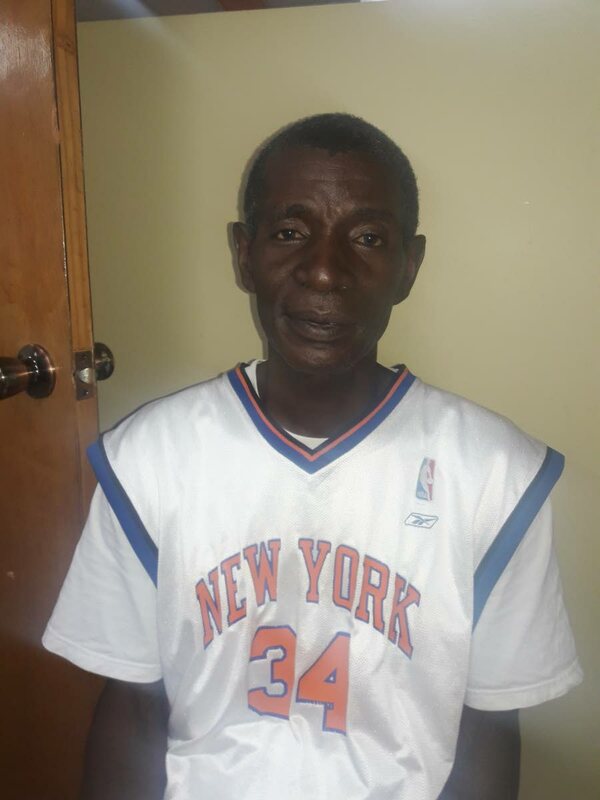 ROUSILLAC gardener Neil Dowdy, 56, is seeking $240,000 in compensation from the Water and Sewage Authority (WASA) due to a ruptured pipeline which could cause his house to collapse any minute. Dowdy commenced legal action on Friday in a pre-action letter sent to WASA in which he claimed that in October 2015, an underground water line in front the house burst. And it was only earlier this year the water main was repaired, attorney Stephen Boodram said. Water has seeped underground from the road and into Dowdy’s yard which became so waterlogged, the land broke off from in front of Dowdy’s house. The drain created by a burst WASA main in front of Neil Dowdy’s home at Iris Avenue, Rousillac. Dowdy lives at Iris Avenue and in the letter to WASA, attorney Boodram said that employees tried to repair the leak but the water continued to escape from WASA’s main pipe into Dowdy’s yard. He reported to WASA that his yard became so waterlogged that his house cracked. Boodram said on Dowdy’s behalf that for the period water gushed from the main, the yard became muddy and he complained to La Brea’s parliamentary representative Nicole Olivierre. The MP visited the home, the pre-action protocol letter said, and she assessed the damage to the house. Over the many months the pipeline was repaired but burst again, and again. Dowdy’s house started to crack in several places. The pre-action letter went on to say that eventually a drain developed due to the constant flow of water from the mainline on the road, which took water under Dowdy’s house. Earlier this year WASA repaired the leak, the letter said, but did not offer compensation to Dowdy. 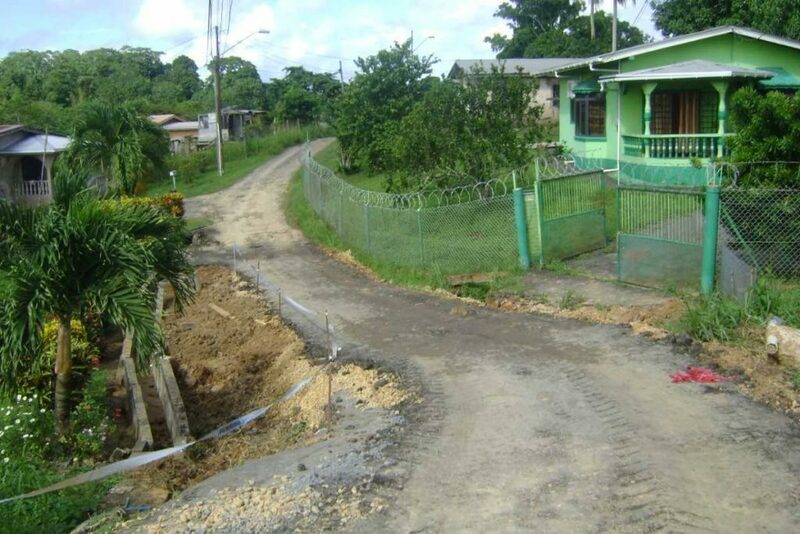 Boodram is contending that WASA is negligent in failing to repair the leak within a reasonable time, especially due to the vulnerable nature of soil in the La Brea and Rousillac areas. Boodram said that WASA officials offered Dowdy $15,000 in compensation but he is claiming $240,000 because he fears that the cracks in the house can give way any minute. Reply to "Gardener sues WASA for water damage"